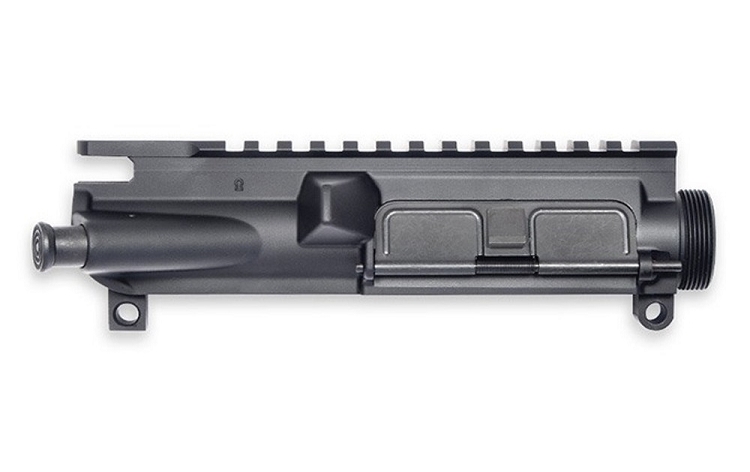 The AR15 Assembled Upper Receiver comes with the port door and forward assist already installed. Forged from 7075-T6 aluminum, this assembled upper is precision machined to mil-spec M16/M4 specifications and features M4 feedramps. 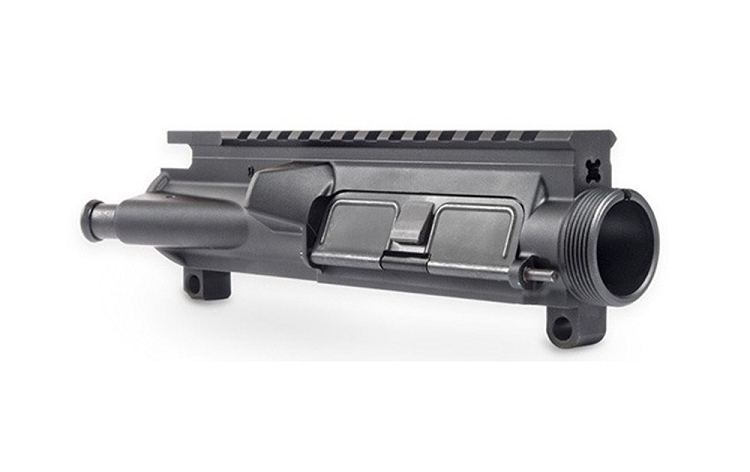 Match this upper with one of our AR15 lower receivers for a solid and dependable fit. Good upper. Nice finish, nice fit. Ballistic advantage barrel fit perfectly. Excellent product, best price. Fit and finish are flawless. Thought I'd give these uppers a try based on reviews. When I received them and looked them over I was extremely impressed with the overall quality of both the machining and finish ! I had intended to purchase the lowers to match but due to the wisdom and insight of California politicians ,that will be impossible unless the latest batch of B.S. laws are challenged in court and overturned. Great fit and finish. Aero is top notch and everything slid right in just right. Glad I found this complete upper on EABCO at such a great price! Great fit on my lower as I added a 300 AAC upper to my existing 5.56. Great customer service as well!!! Great upper that matches the lowers. I have used several in previous builds; they fit / function great with the lowers. Finish / finish matches lowers perfect.